Why deck the halls with holly when you can deck them with candy? 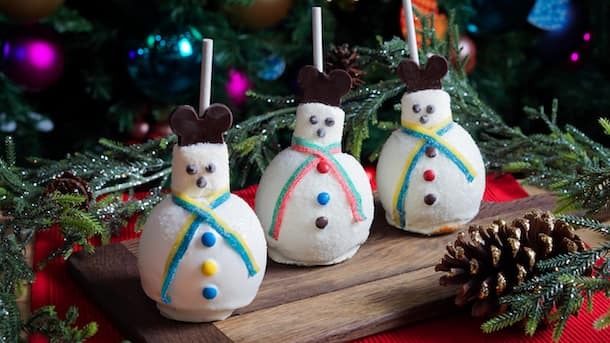 Gourmet treats from the Disneyland Resort make the perfect stocking stuffers, gifts for teachers or friends, or a sweet holiday indulgence for yourself. 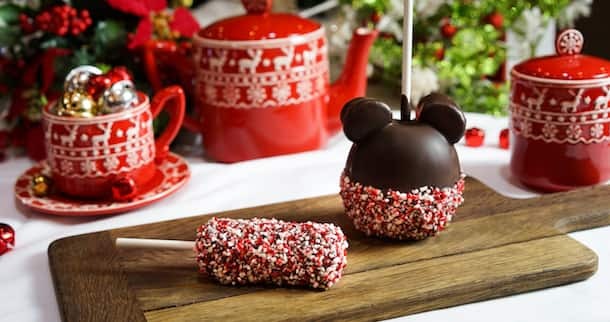 Take a peek at the festive confections that await you beginning November 10 at the Disneyland Resort. 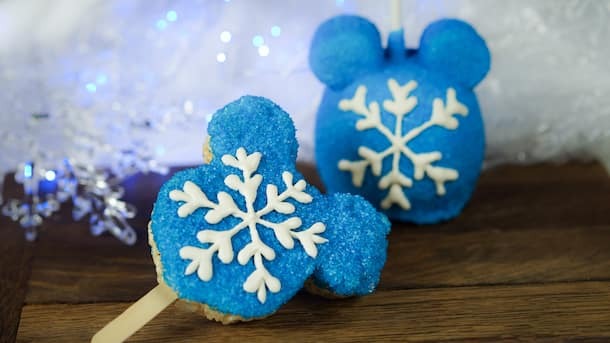 Holiday candy treats will be offered at Candy Palace and Pooh’s Corner in Disneyland park, Trolley Treats in Disney California Adventure park and Marceline’s Confectionary in the Downtown Disney District. A limited number of candy canes will be available for each release. Available while supplies last. Wristbands will be distributed accordingly at park opening. Wristbands are limited, available while supplies last. Limit ONE (1) wristband per Guest. Wristband entitles bearer to purchase ONE (1) Candy Cane at designated location. Wristband must be shown at time of purchase. Information subject to restrictions and change without notice, including but not limited to release dates, prices, etc. No discounts apply. No exchanges or refunds. Where do we get the wristbands from – the front gate or the candy store or ?? Yay! I’ll go look for it now! 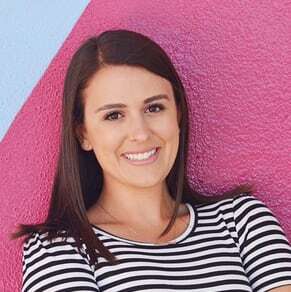 Thanks Rachel! Super excited! Can’t wait! We’ve missed the Candy Canes last year. 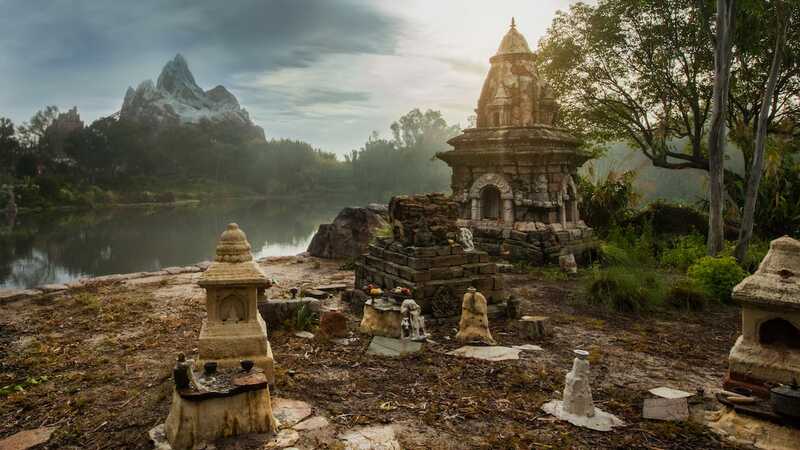 This year we are so going to plan this out so we can get ours. Happy Holidays all! Darn it … missing the window on the candy canes. ? Will Plaza Inn still have the holiday yulelog? I look forward to getting one every year. Yes! 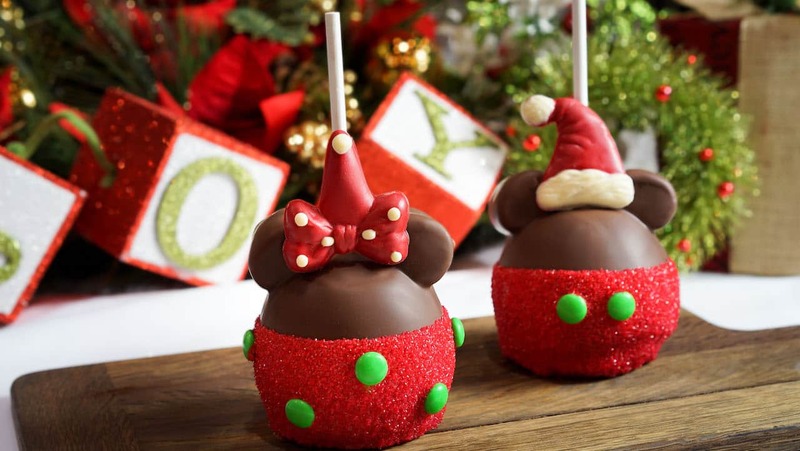 Look for a full foodie guide to holiday eats at Disneyland Resort on the Disney Parks Blog soon! Can’t wait, coming November 30th. What will the seasonal cheesecake and seasonal creme brulee flavors be?